Yarra Valley wedding venues offer something unique. Less than an hour from Melbourne, The Yarra Valley is one of the world’s great food and wine regions and one of the most romantic settings for a wedding. Yarra Valley wedding venues are surrounded by breathtaking scenery with rolling hills strung with vines, lush greenery and sparkling rivers. 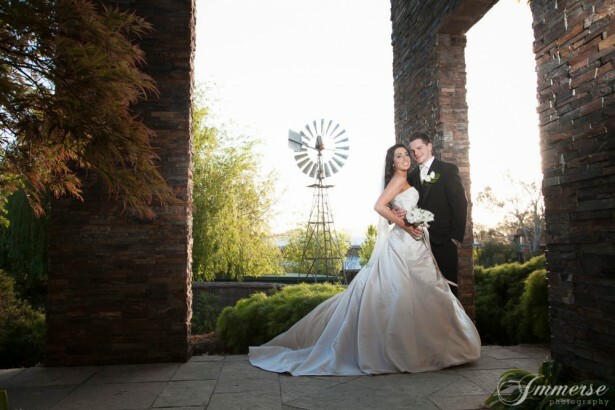 The Yarra Valley can provide a stunning and versatile backdrop for your photos. The key to a beautiful wedding begins with the venue so it is really important that you find one that can provide an elegant setting for your special day. A beautiful boutique resort, Balgownie Estate Vineyard Resort & Spa offers a true vineyard wedding venue in the Yarra Valley. Have your ceremony, reception and photographs all at the one idyllic location. Exchange your vows in the intimate outdoor ceremony area overlooking the vines and rolling hills of the valley. Then celebrate with your guests surrounded by magical views through the floor to ceiling windows. The room features neutral tones to compliment your colour scheme. Turn your wedding experience into a weekend and take advantage of the 4.5 star accommodation for you and your guests. You can also relax and indulge in the spa with a variety of treatments. What more could you ask for on your wedding day? 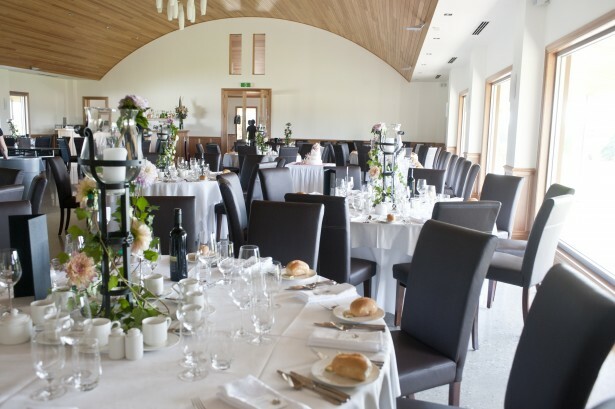 Find out more about Balgownie Estate Vineyard Resort & Spa and check date availability. Vue on Halcyon is one of the more contemporary Yarra Valley wedding venues. Featuring an elegant architecturally designed property surrounded by grand verandas and uninterrupted views of rolling hills and the historic vines of the Yarra Valley. The venue can be exclusively yours for your special day. Exchange your vows on the beautiful lawn area amongst the vines or in their new contemporary chapel, featuring exposed timber trusses and a timber-lined interior. The chapel is spacious and provides a warm ambience in which to exchange your vows. Discover more about Vue on Halcyon and see if this beautiful wedding venue is free for your big day. Located on the grounds of the privately owned Heritage Golf & Country Club, Yarra Valley Lodge offers a charming setting to hold your wedding. Set at the foothills of the stunning Yarra Ranges, Yarra Valley Lodge offers a range of elegant locations for your wedding ceremony along with a range of various wedding reception venues. From small intimate weddings for 20 guests, up to grand cocktail receptions, Yarra Valley Lodge caters for all types of weddings. The venue also offers accommodation for your guests and the Club’s Heritage Day Spa for you to relax and unwind. 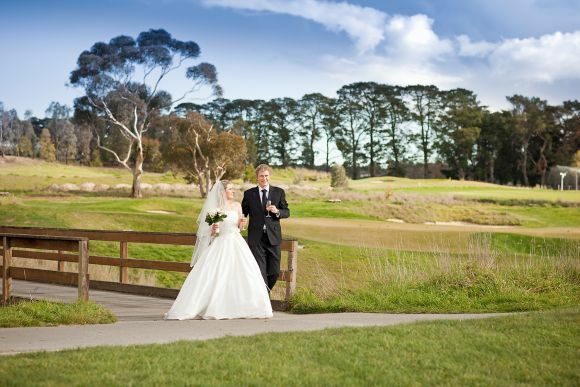 Read more about Yarra Valley Lodge and what they can offer for your wedding. A boutique, family owned winery, Sutherland Estate is available exclusively for your wedding in the heart of the Yarra Valley. 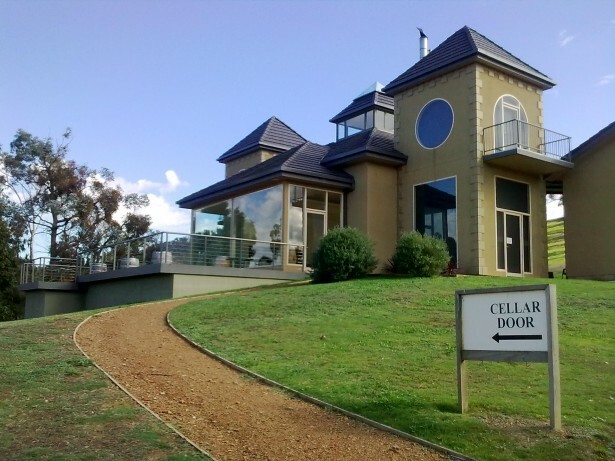 The magnificent cellar door offers elegance and style for your big day and caters for large or intimate weddings. Featuring a spacious timber deck with spectacular views over the vineyards and mountain ranges. Ceremonies can be held on the deck or you can even use if for your dance floor and band. Situated on a 110 acre property, Sutherland Estate is one of the most picturesque Yarra Valley wedding venues with many stunning photo opportunities. Find out more about Sutherland Estate and check date availability. Search our full range of Yarra Valley wedding venues and find out if they are free for your big day.